Let your comfort sink into the cushioned comfort of this popular hammock pillow. 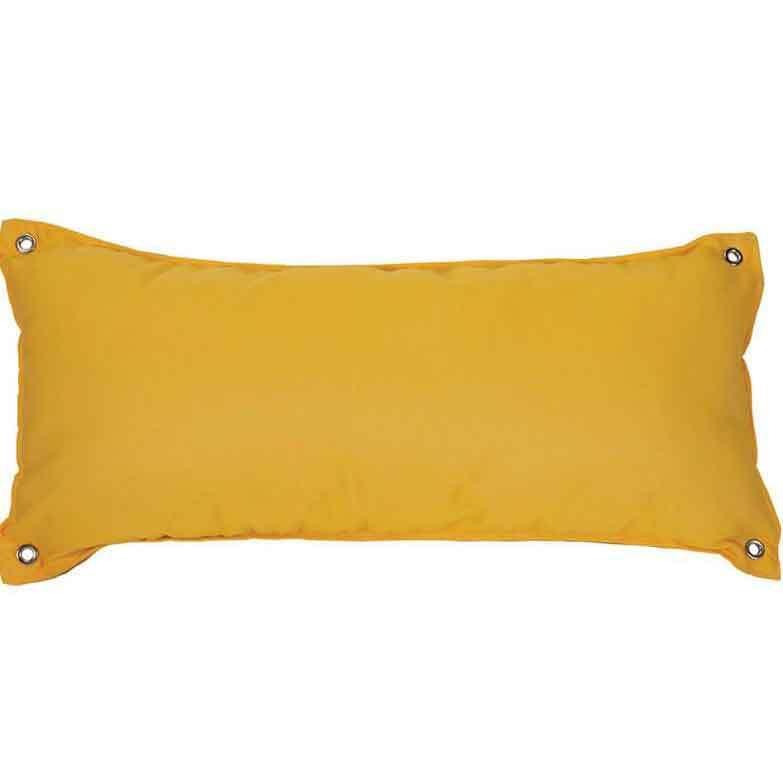 Tailor made to combine outdoor durability, luxury and comfort, this hammock pillow is constructed of durable, fade and mildew resistant fabric with polyester batting for comfort and durability. This large pillow measures 18" X 36" and conveniently affixes to the hammock spreader bar with two Velcro straps sown on the back. 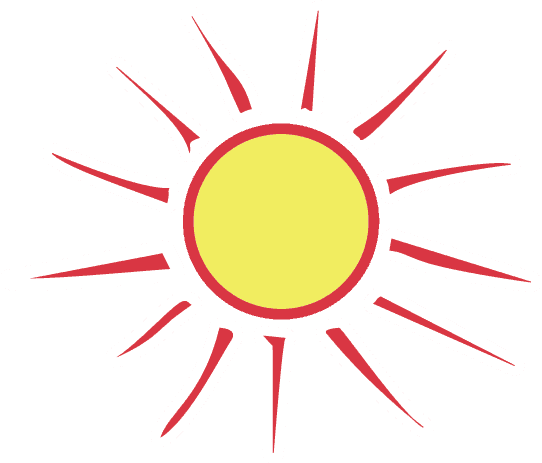 Colors complement most outdoor color schemes and will provide a much deserved rest for both your eyes and senses.